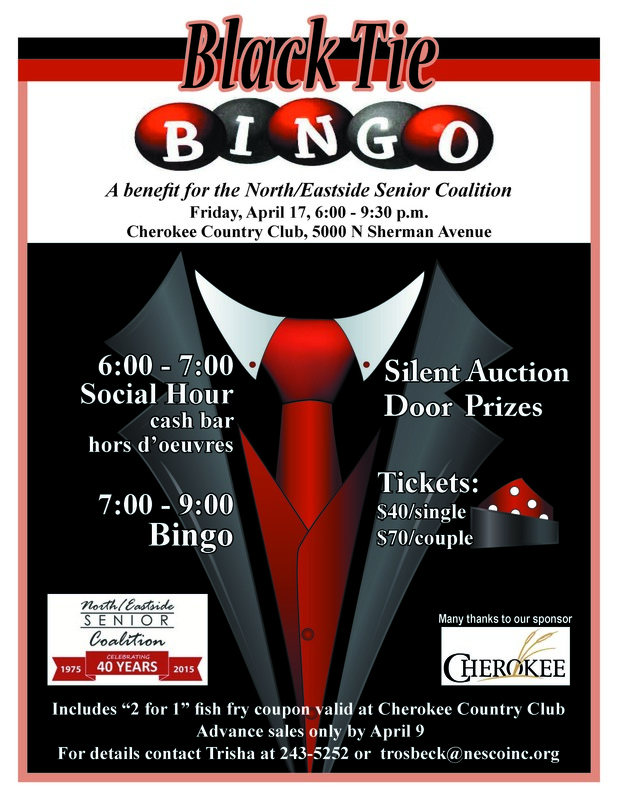 Don’t miss this spring’s Premier Event! Washington, DC – The National Council on Aging (NCOA) commends the Senate Health, Education, Labor and Pensions (HELP) Committee on its quick markup of S. 192, the Older Americans Act Reauthorization of 2015, and encourages the full Senate to vote just as quickly on this important bill for America’s seniors. The Older Americans Act (OAA) funds critical services that help older adults remain healthy, secure, and independent in their own homes—services like meals, job training, senior centers, caregiver support, transportation, health promotion, benefits enrollment, and more. The Act has historically received bipartisan support, but its authorization expired in 2011. S. 192 reflects many of NCOA’s top priorities, including new resources to modernize multipurpose senior centers, a focus on seniors’ economic needs, requiring health promotion and disease prevention initiatives to be evidence-based, and promoting chronic disease self-management and falls prevention. NCOA also supports the inclusion of stronger elder justice and legal services provisions, needed clarity for caregiver support and Aging and Disability Resource Centers, and new opportunities for intergenerational shared sites. Funding for OAA has not kept pace with inflation or demand, and sequester and other recent budget cuts have significantly eroded OAA funding and increased waiting lists for services nationwide. NCOA is pleased that S. 192 preserves authorized funding levels, ensuring the ability to make key investments through 2018. HELP Chairman Lamar Alexander (R-TN), with Ranking Member Patty Murray (D-WA) and Sens. Richard Burr (R-NC), and Bernie Sanders (I-VT), introduced the bipartisan legislation. Learn more about the proposed reauthorization here. About NCOA The National Council on Aging (NCOA) is a respected national leader and trusted partner to help people aged 60+ meet the challenges of aging. Our mission is to improve the lives of millions of older adults, especially those who are struggling. Through innovative community programs and services, online help, and advocacy, NCOA is partnering with nonprofit organizations, government, and business to improve the health and economic security of 10 million older adults by 2020. Learn more at ncoa.org and @NCOAging.